Please note the 5 Day Tour begins on Day 2 of the below itinerary from Cork and ends on Day 6 in Galway. 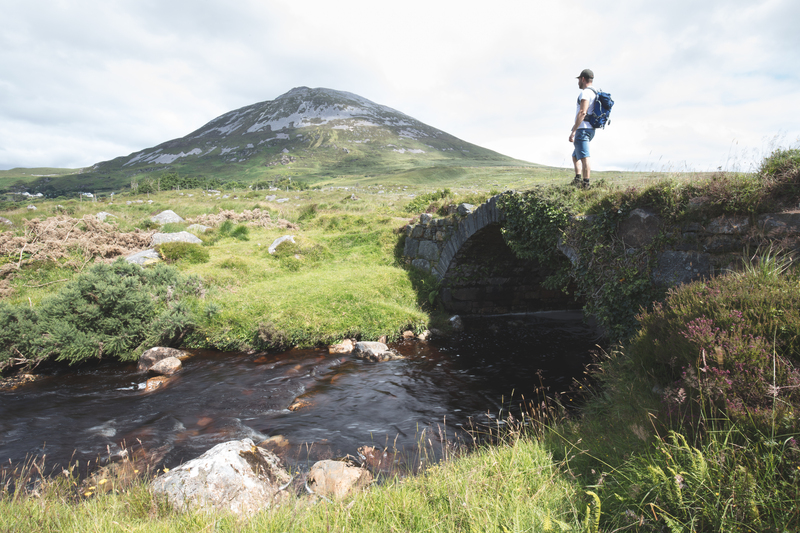 Explore one of Irelands most spectacular regions. 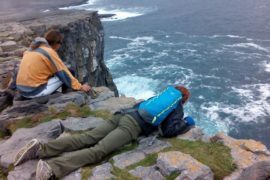 You will visit small towns and villages bursting with myth and mystery, experience Atlantic waves crashing against rugged cliffs and castles and monasteries. 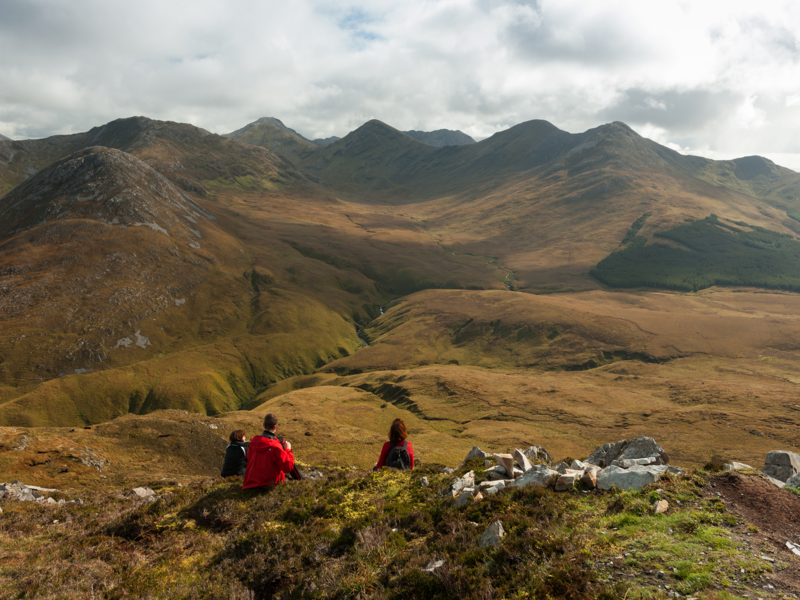 All combined with beautiful short hikes in areas of outstanding natural beauty. It’s perfect for people who don’t want to be stuck in a bus all day just looking at the scenery but wish to be part of it. 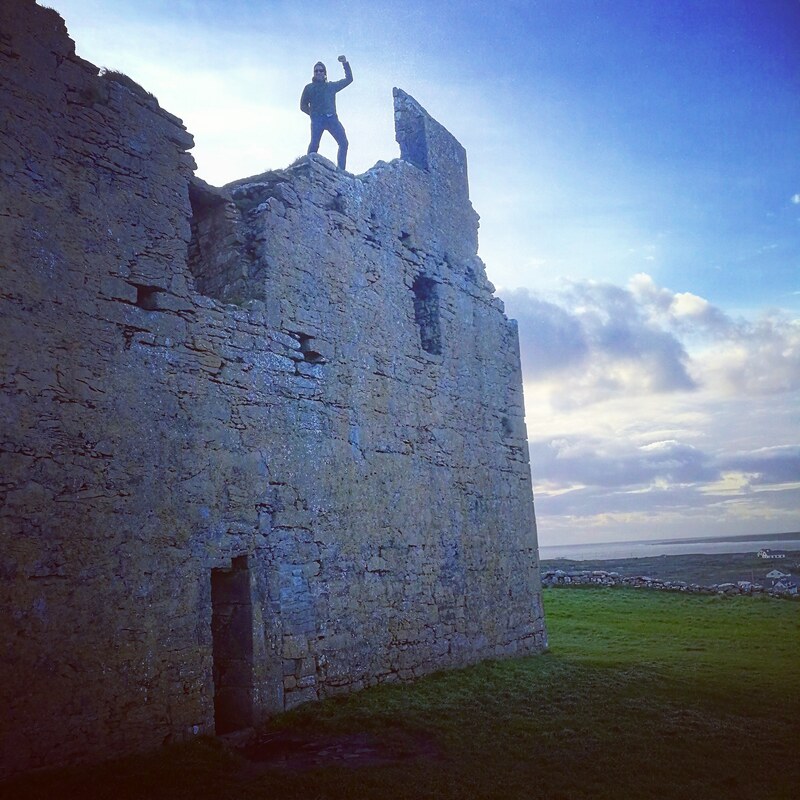 The Brendan Tour is named after Ireland’s St. Brendan the Navigator who embarked on a legendary voyage that some believe took him to North America nearly 500 years before the Vikings and 1,000 years before Christopher Columbus. 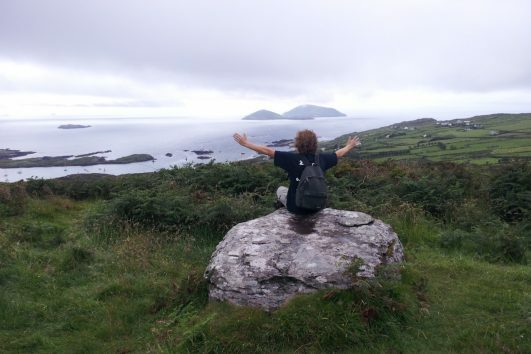 For 40 days St. Brendan fasted and prayed atop a mountain on the rugged Dingle Peninsula, a spindly finger of land on the west of Ireland that points directly at North America. 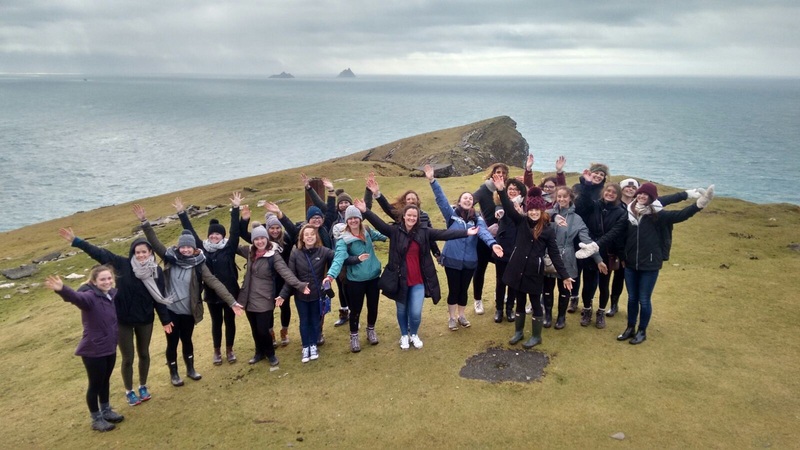 Follow in St Brendan’s footsteps and spend 5 days exploring the Southwest of Ireland, taking in the diverse and stunning landscapes, and seeing all the highlights. 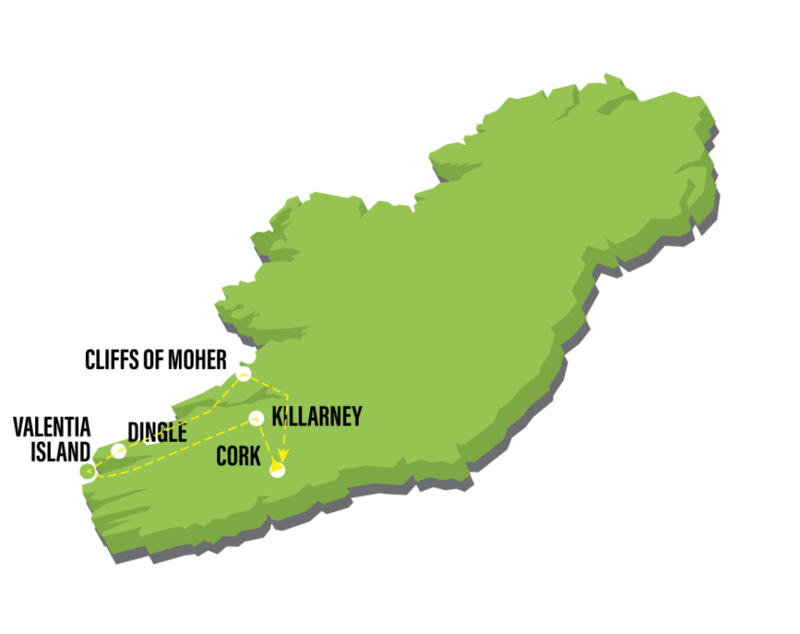 All transport: You’ll travel in our comfortable mid-sized coaches around Ireland. 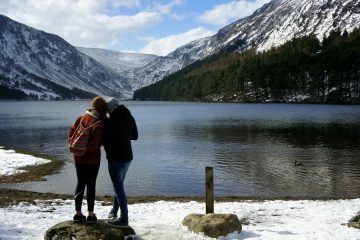 OPTION 1: 4 or 6 nights’ quad share accommodation in a variety of quality backpacker hostels & wilderness lodges. 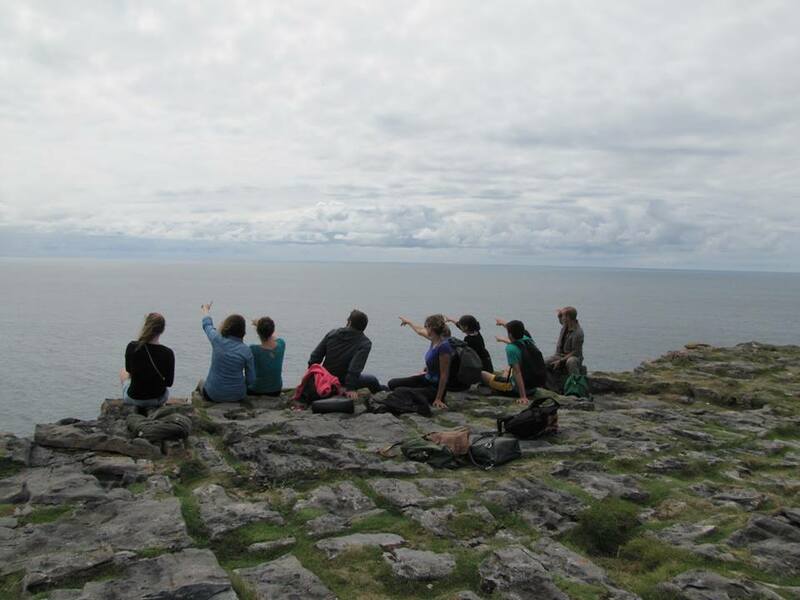 Upgrades to private twin and single rooms are available info@irishexperiencetours.com to book. OPTION 2: 4 or 6 nights in a twin share accommodation in a variety of classic B&Bs and hotels. Upgrades to private twin/double and single rooms are available info@irishexperiencetours.com to book. Any additional activities not specified as included in the itinerary. 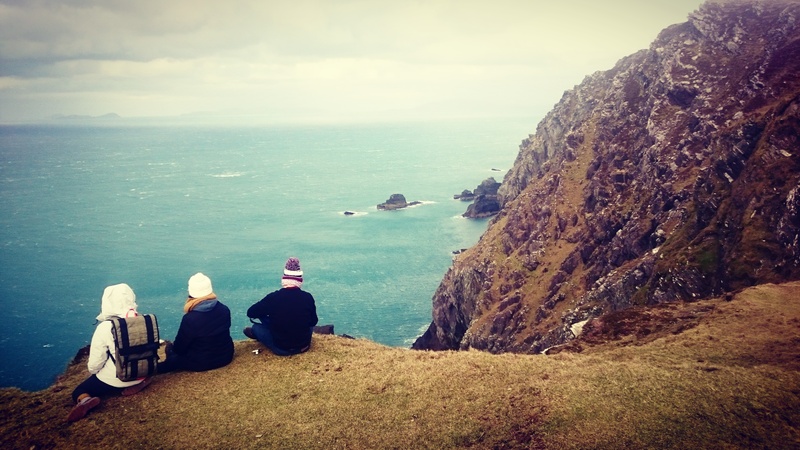 These can be booked via your guide, often at an exclusive Irish Experience special price! Sturdy walking shoes (ankle high), swimming gear, hat and sunscreen, rain jacket/trousers, warm fleece, hat and gloves, towel, motion sickness tablets, water bottle, towel and toiletries, warm clothing and waterproof jacket, insect repellent, camera. All rates are in EURO, per person, and are subject to change. Luggage should be restricted to 15kg in a single bag, plus a small daypack. 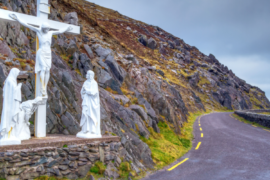 Today we travel south to the beginning of the Irelands most famous driving route, the Wild Atlantic Way. En route, we will take in the imposing Rock of Cashel, once the seat of the Kings of Munster. For more than 1,000 years the Rock was a symbol of royal and religious power; until rivalries saw Brian Boru, future High King of Ireland, take over in the 10th century. Afterwards, we’ll head to Cork, a small city with a relaxed pace of life. 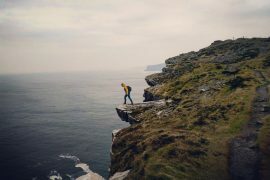 You’ll have plenty of free time to wander the streets of Cork, with some fantastic sights and attractions to see and do. 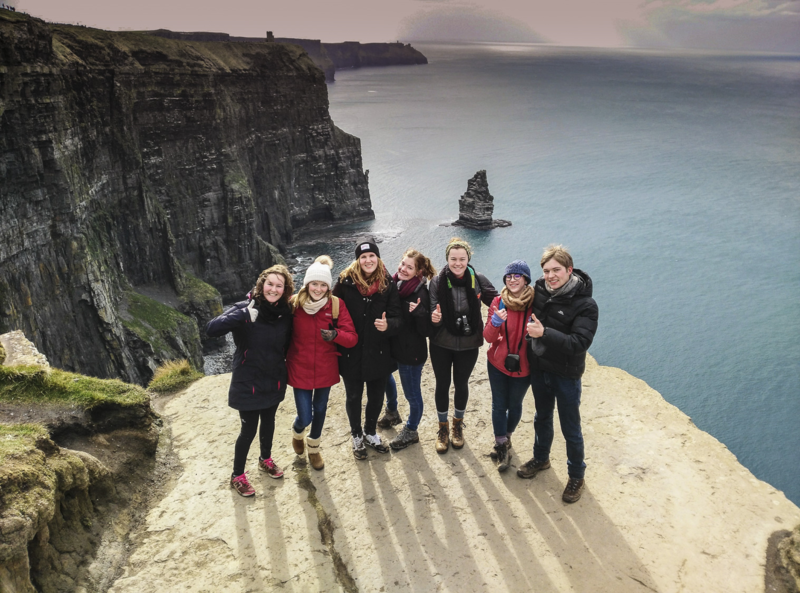 For example, the bustling and colourful English market, enjoy a great guided tour of the Franciscan Well Brewery, a half day trip to Blarney Castle & Stone or a visit to the ancient site of St Finbarr’s Cathedral. From there we will make our way to the picturesque yachting harbour of Kinsale (Cionn tSáile), which is one of many colourful gems strung along the coastline of County Cork. Narrow, winding streets lined with galleries and gift shops, lively bars and superb restaurants, and a handsome natural harbour filled with yachts and guarded by a huge 17th-century fortress make it an engrossing place to spend a day or two. 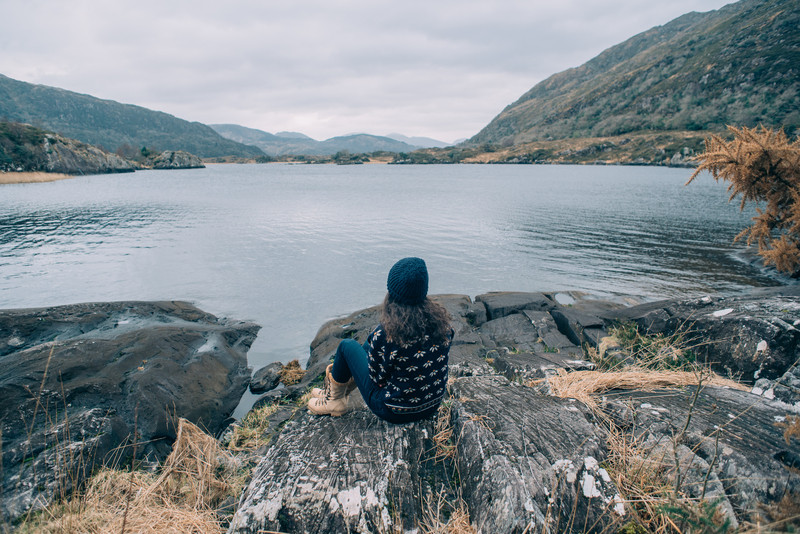 In the afternoon we will arrive in Killarney, a great place to spend half a day, no matter what your past-time of choice is. Options include: kayaking on the lakes of Killarney or hiking through glaciated valleys, biking through the National park, climb Torc Mountain for amazing views, or just enjoy the stunning scenery and do nothing. Optional activities are at your own expense. Accommodation located close to the town and park. 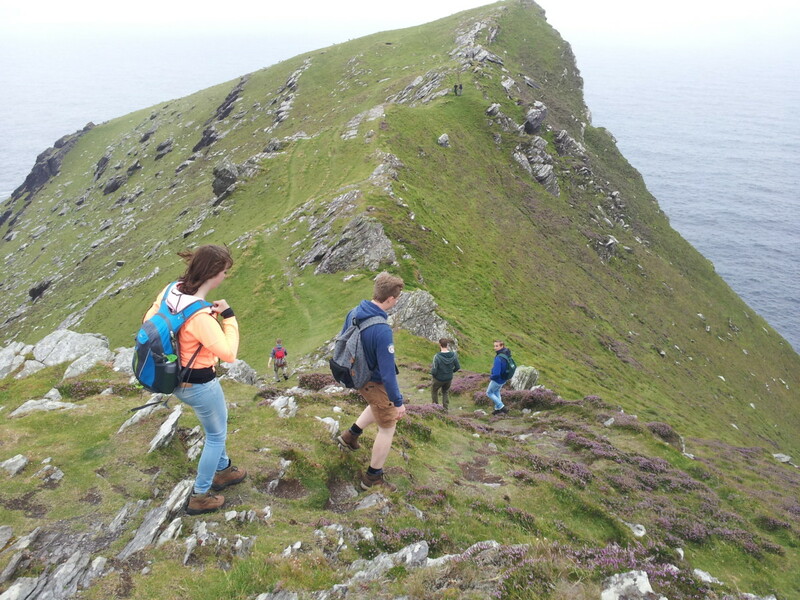 From there we will stop and you can either opt for a moderate walk to Valentia Island and Bray Head (included), or opt to take a boat trip around the UNESCO World Heritage site of the Skellig Islands ( €50 extra – very weather dependent ) or opt to hire a bike and discover the island at your own pace (€15 extra). After a full day of discovery, we will check into our accommodation in the picturesque fishing village of Portmagee. 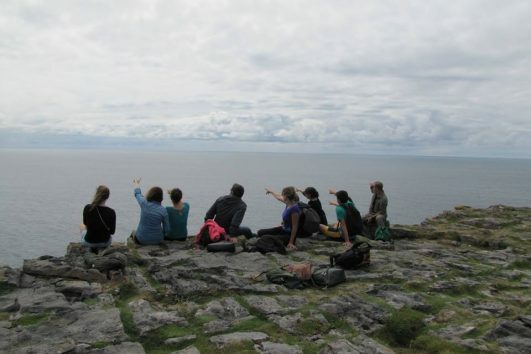 This is also one of the best places in Ireland to join an evening stargazing with local guides. 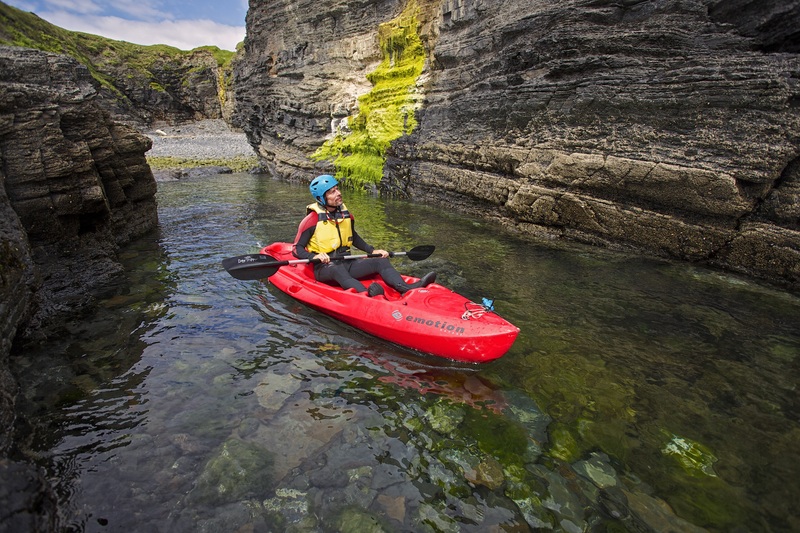 Arriving in back in Dingle town, you can opt to go sea kayaking around Dingle harbour, horse riding on the foothills and beaches or SUP boarding in the sea. After the ramble, you will get the chance to experience a traditional Irish music night with some local craft beers in a nice cosy Irish Pub. Travel back in time! 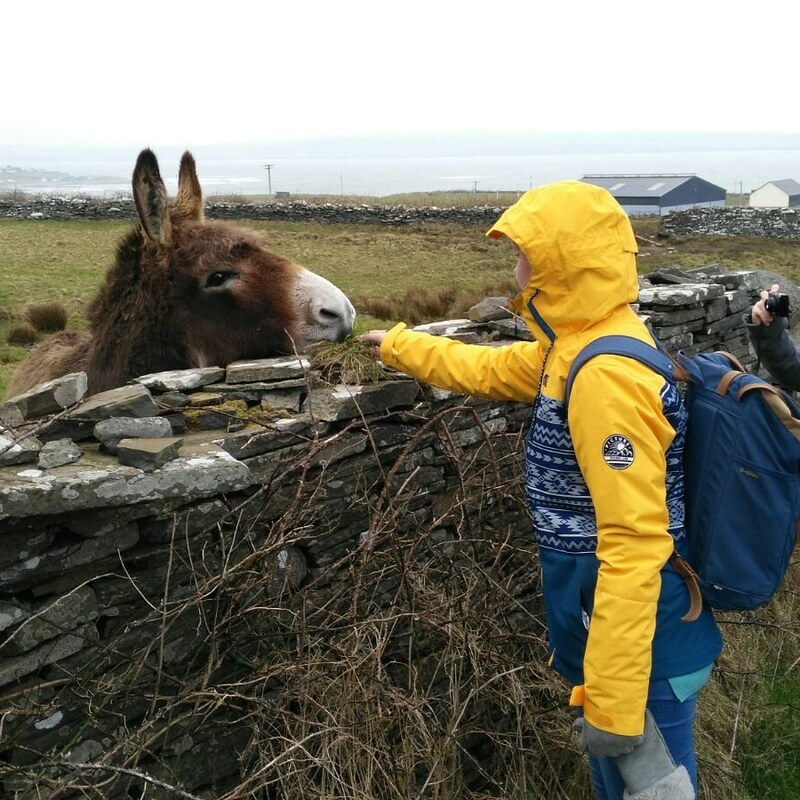 We spend a day on Inis Oirr, the smallest and less inhabited of the Aran Islands. 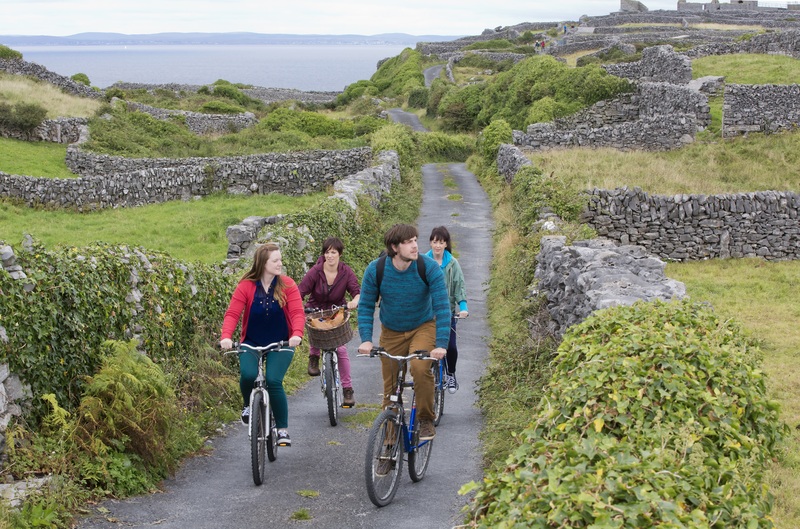 The locals are fluent Irish (Gaelic) speakers and you’re free to explore the island and get chatting to them over a pint, miles of stone walls wait as you walk, hire a horse and cart or rent a bike to explore the island. You can’t miss the awe-inspiring Plassy Shipwreck. After a tremendous day, it’s time to head back to the city of tribes, Galway city. Here you will have ample time to explore the medieval streets of the city and listen to the many talented street artists along with its busy streets. Galway is truly a top-class city, with its friendly people and lively pubs. 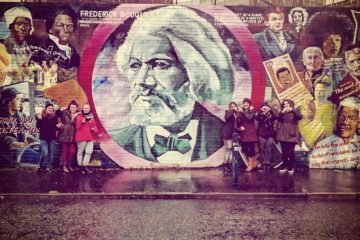 It’s a city that promotes true Gaelic culture of Ireland. After a full morning free time to spend wandering the streets of Galway, it’s then back to Dublin. 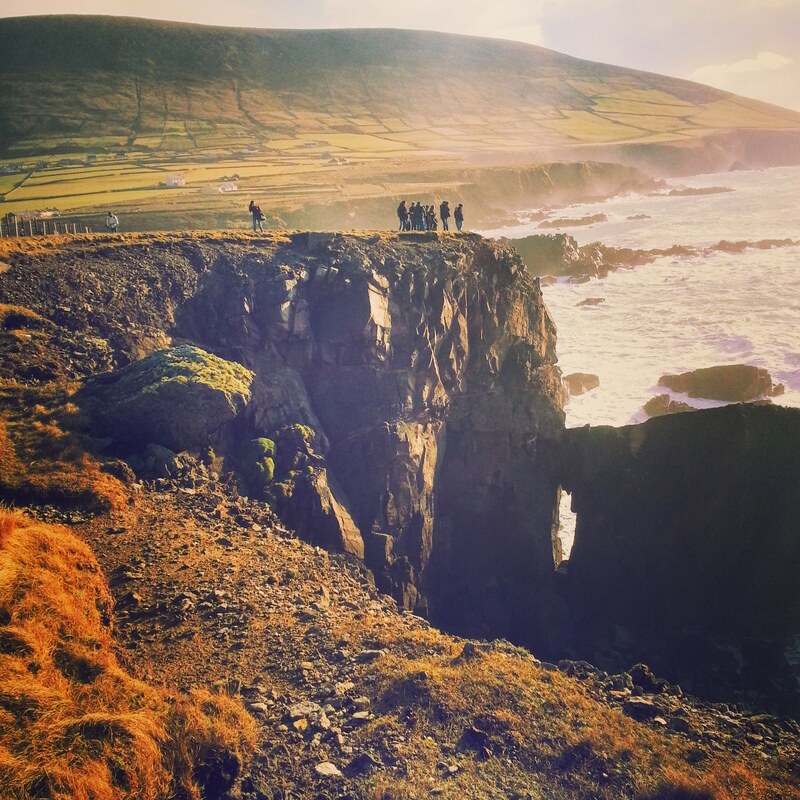 This is where your Irish Adventure ends, we hope you have enjoyed your time spent with us! 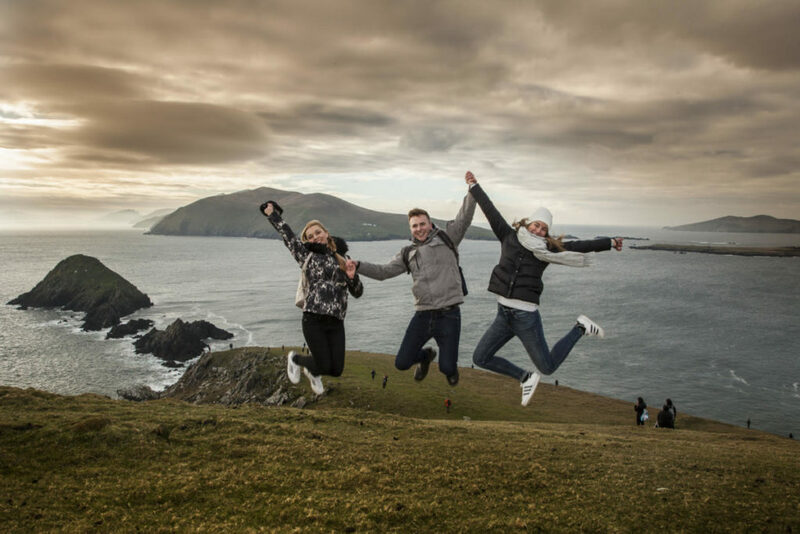 Irish Experience Tours are small group tours based on a fixed itinerary where you stay with the same guide and group of travellers. 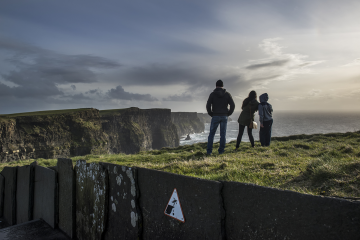 Think of it as a road trip experience, where your guide takes you on a once-of-a-lifetime journey, with plenty of awesome stops along the way showing you the real Ireland! 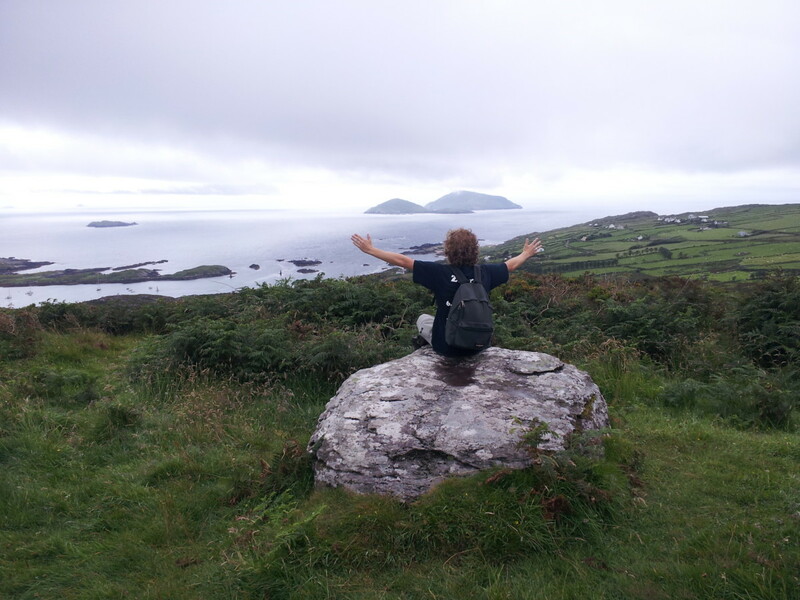 Plenty of free time in Valentia Island, Doolin, Killarney & Dingle. 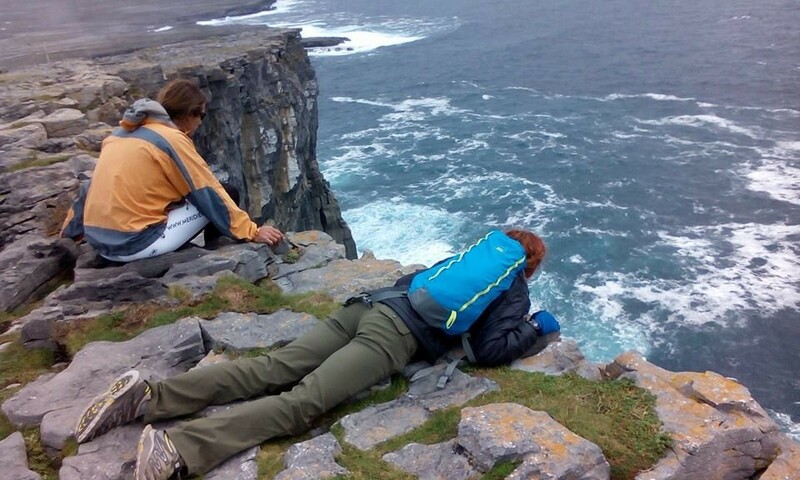 Many of the walks and hikes give you time to share the experience with like-minded travelling companions. We’ve chosen high-quality accommodation in a variety of hostels, bed and breakfasts, Guesthouses, wilderness lodges, cabins and historic hotels. Quad-share accommodation is included with your tour. You can choose to upgrade your accommodation to a single or twin/double private room (subject to availability). 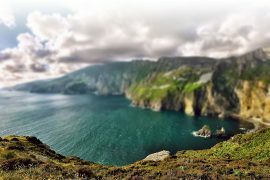 Enjoy a warm Irish welcome in charming and locally owned Bed & Breakfast & Hotel accommodation. Twin-share accommodation is included with your tour. You can choose to upgrade your accommodation to a single or twin/double private room (subject to availability).